Sophomore Owen Murray is a second-year reporter for The Roundtable. He joined the paper because he has a passion for writing as well as an interest in news and media. 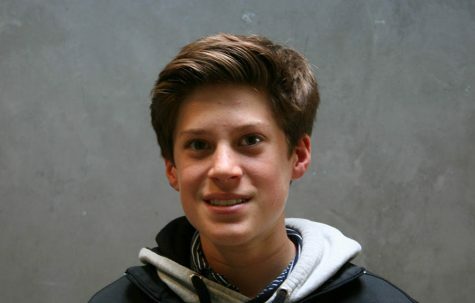 Owen enjoys nature and the outdoors on his free time through fishing, and he loves to play basketball as well.